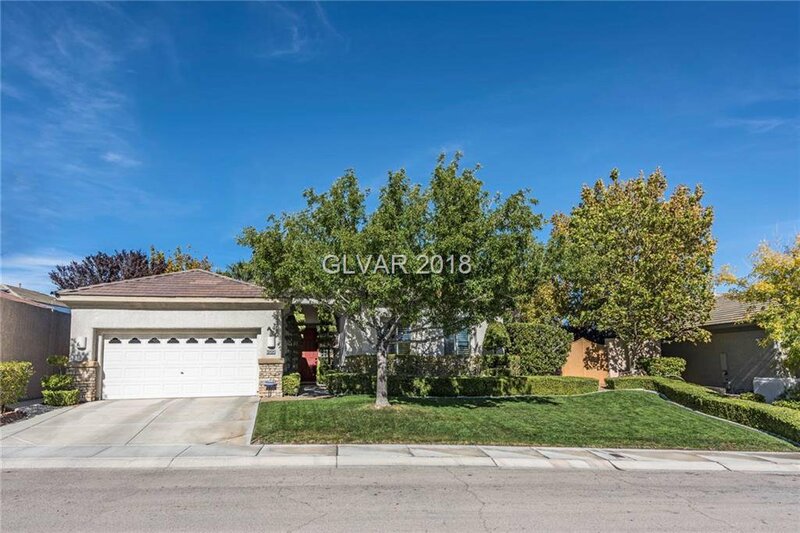 Open House Saturday 10:30-1:30. 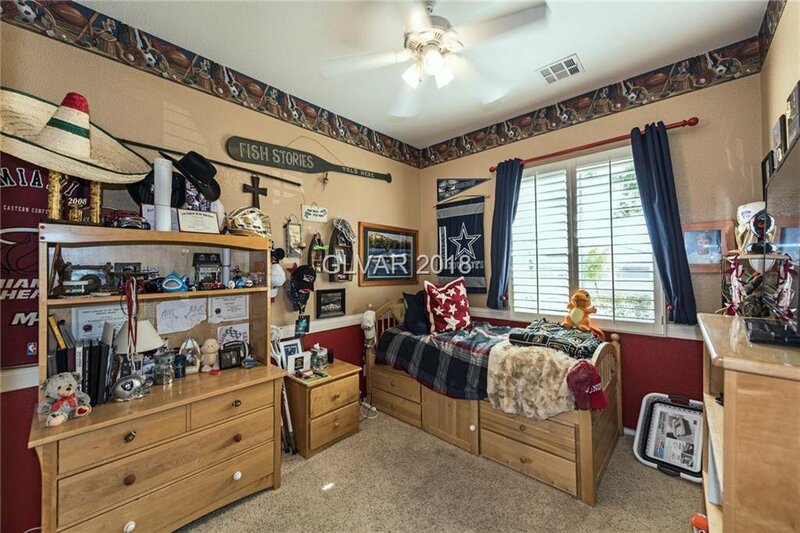 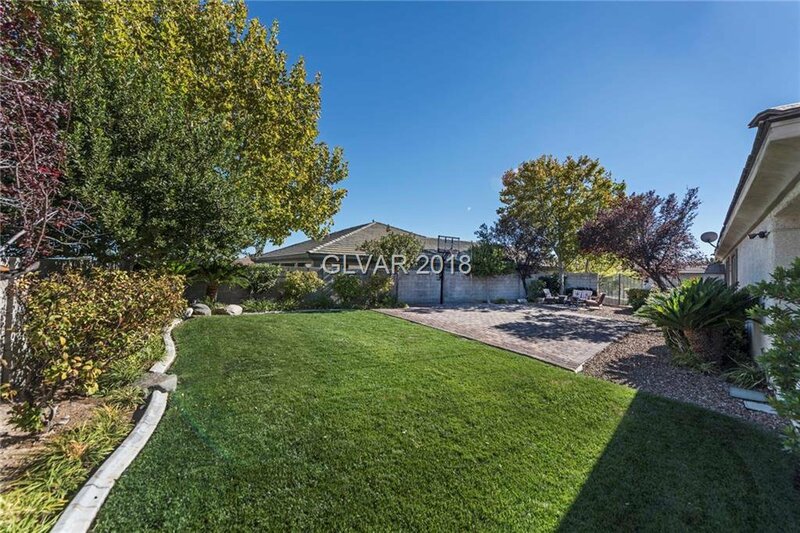 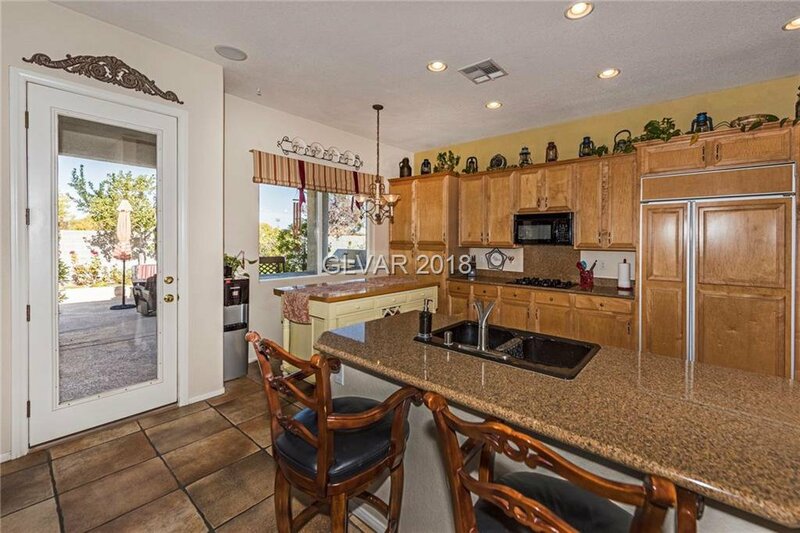 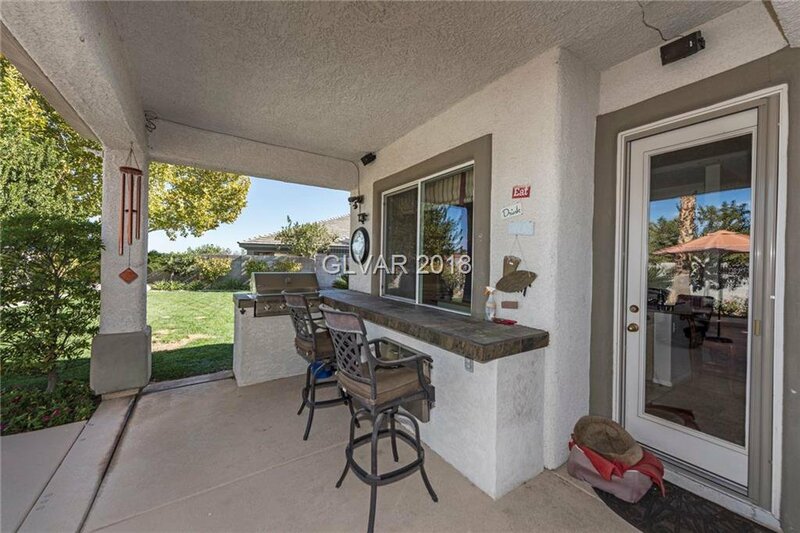 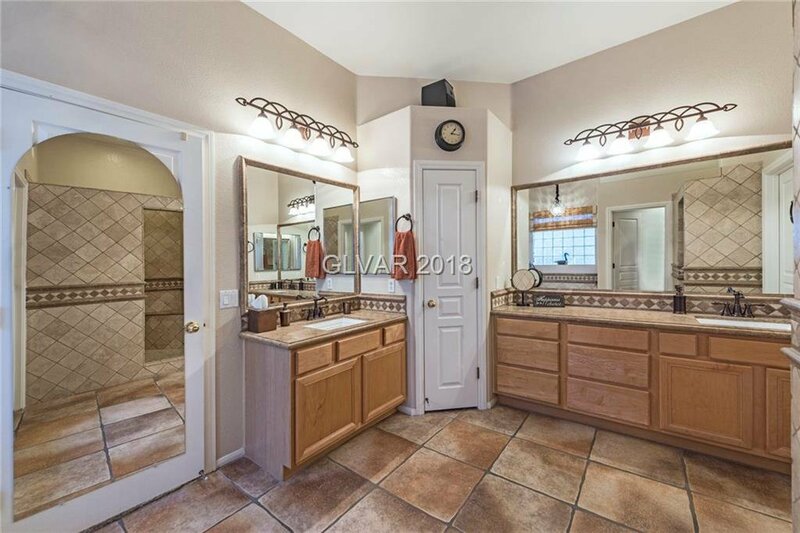 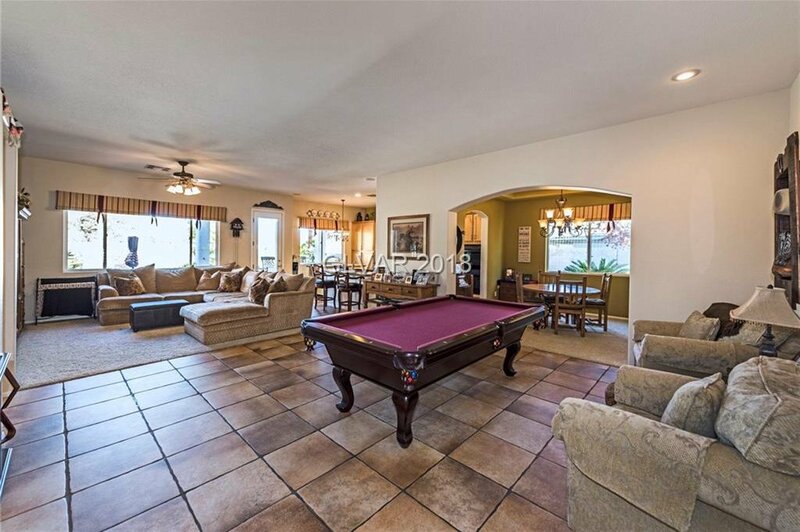 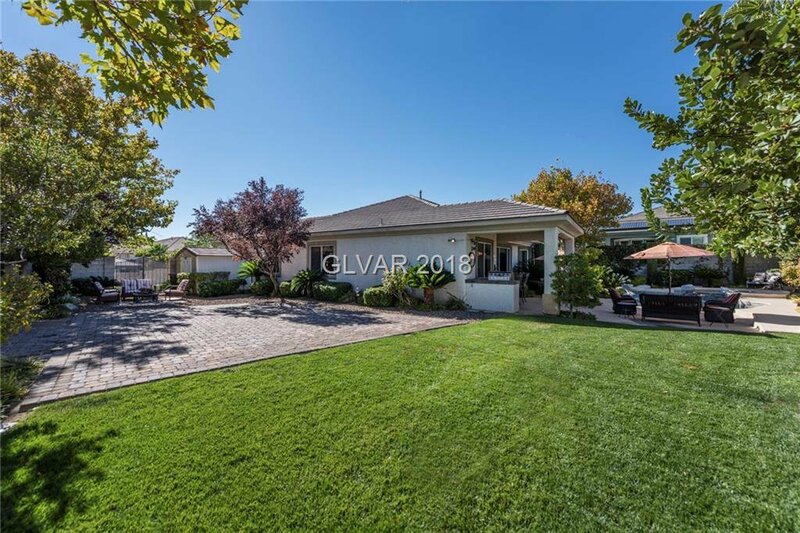 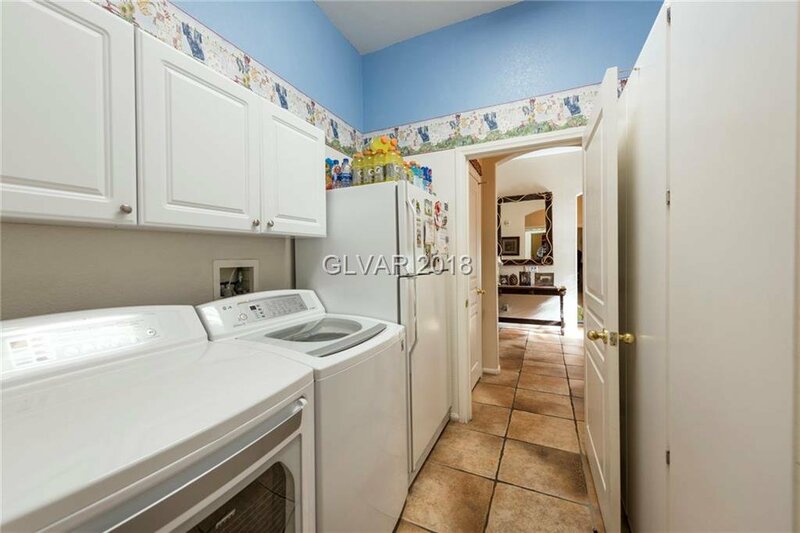 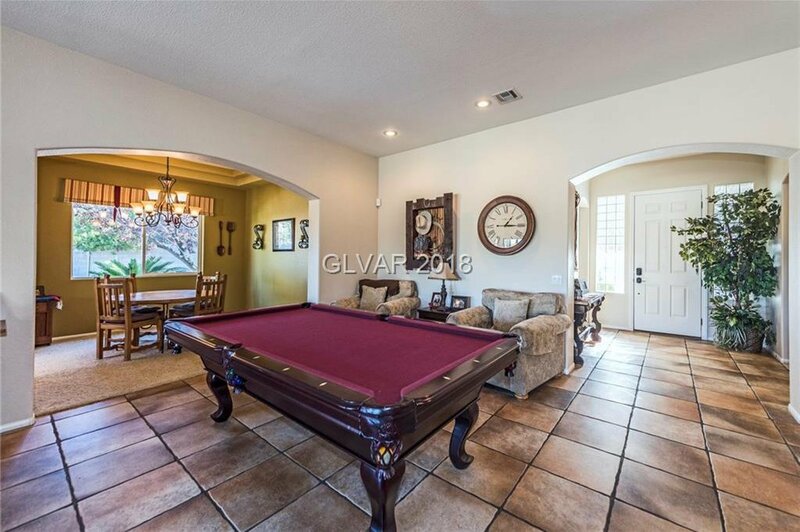 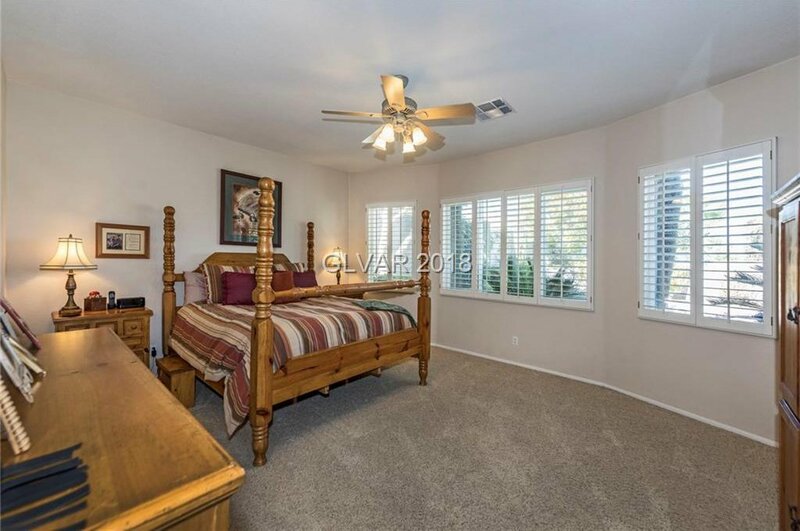 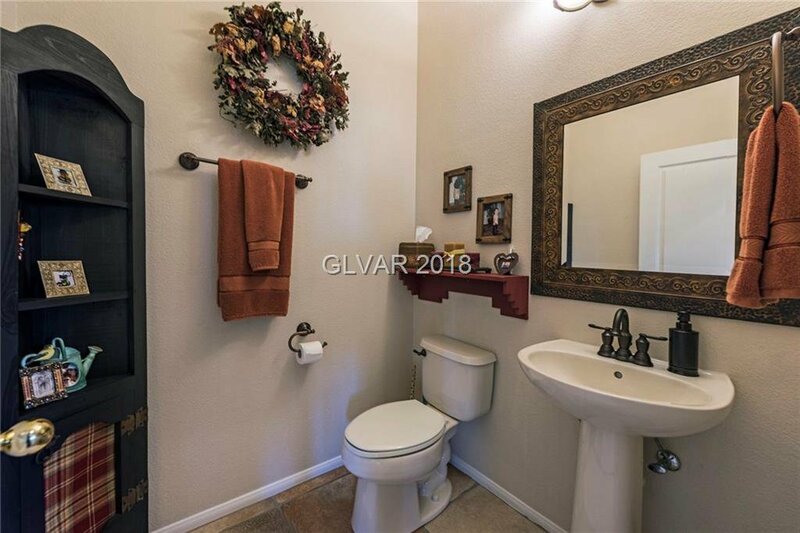 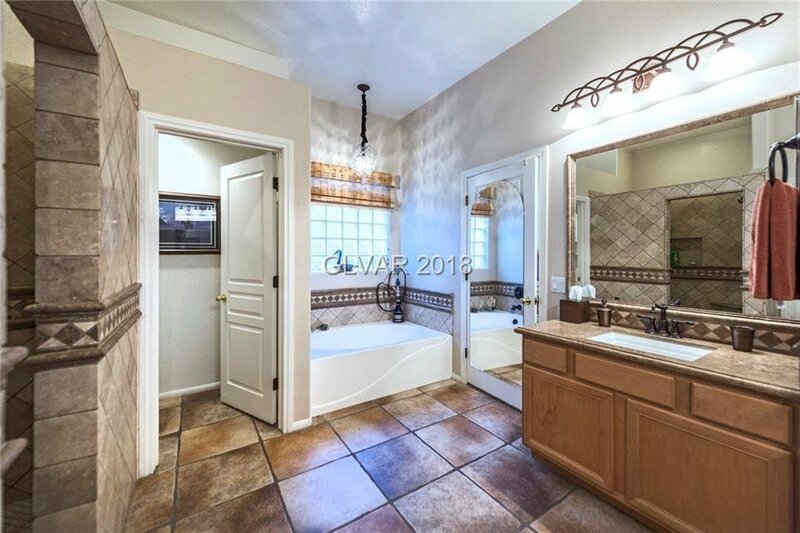 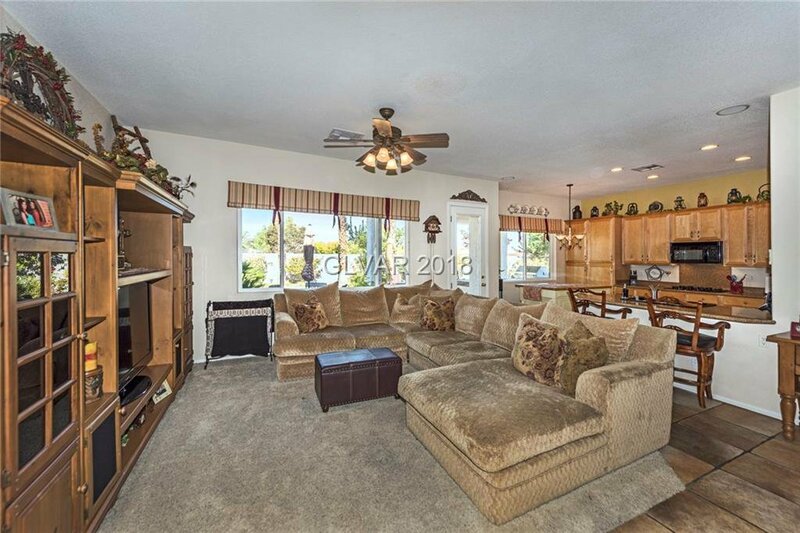 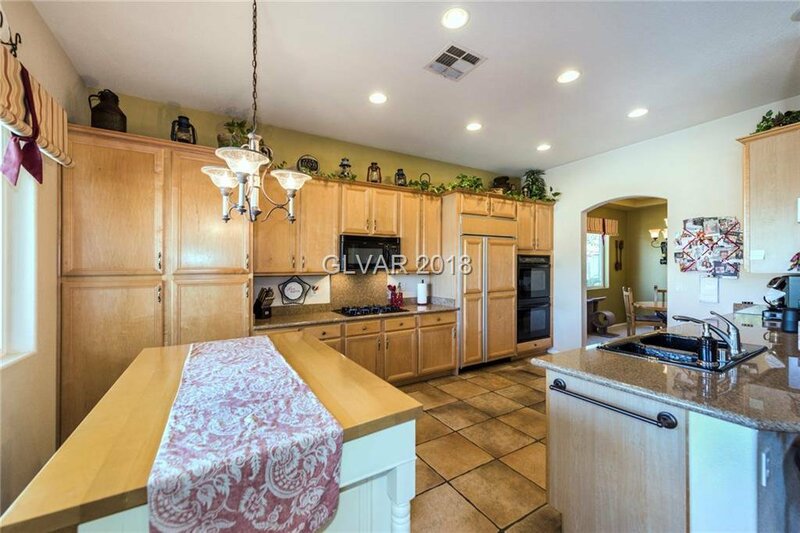 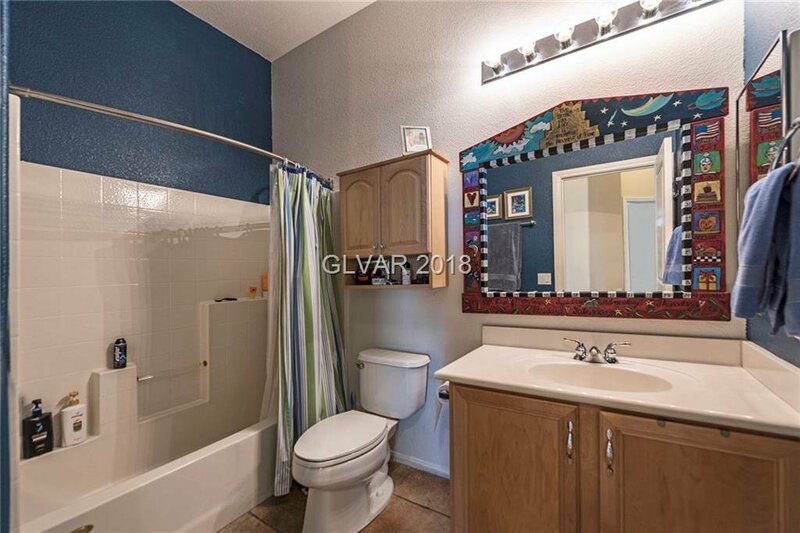 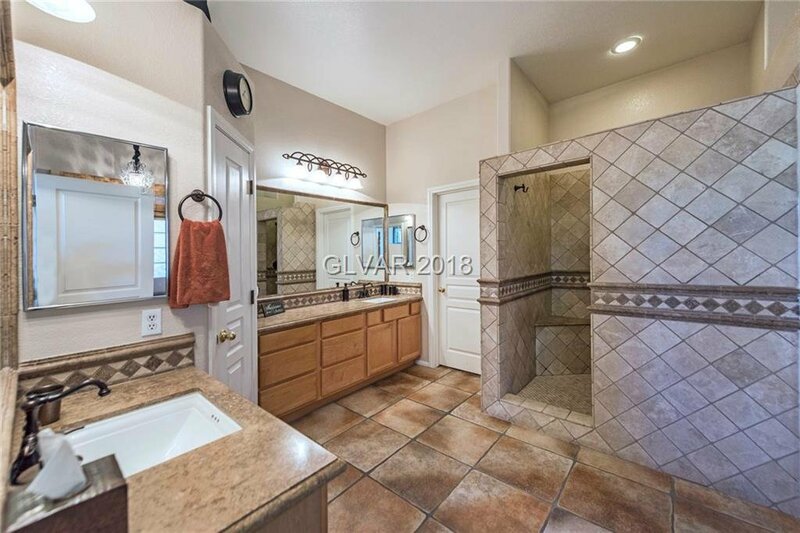 Remarkable 4 bedrm Summerlin home with HUGE yard. 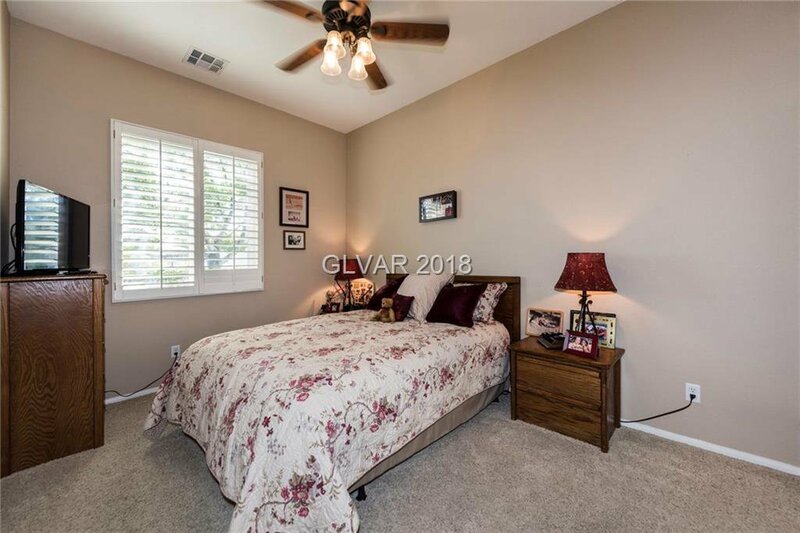 Upgrades galore: Neutral colors, open floor plan, gourmet kitchen, shutters, large master with oversized bathroom and walk-in closet. 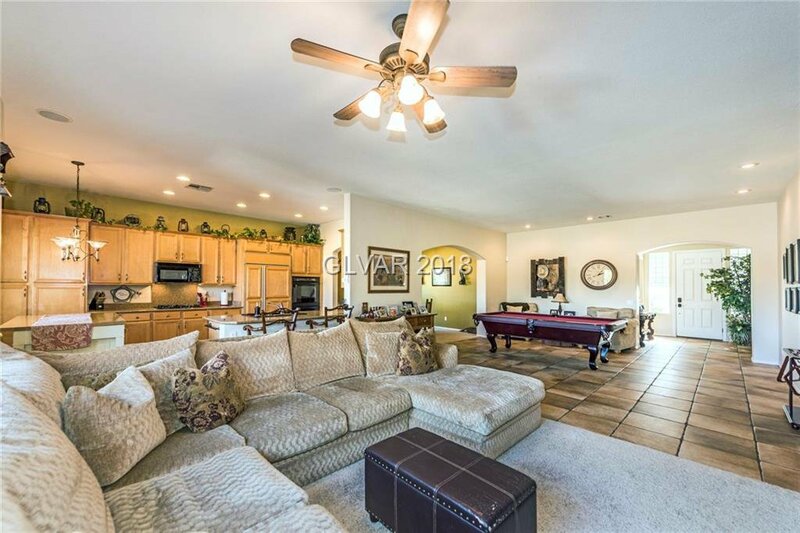 Outdoor entertaining oasis: beautiful pool and spa, basketball court, built-in bbq, enormous grass area & covered patio. 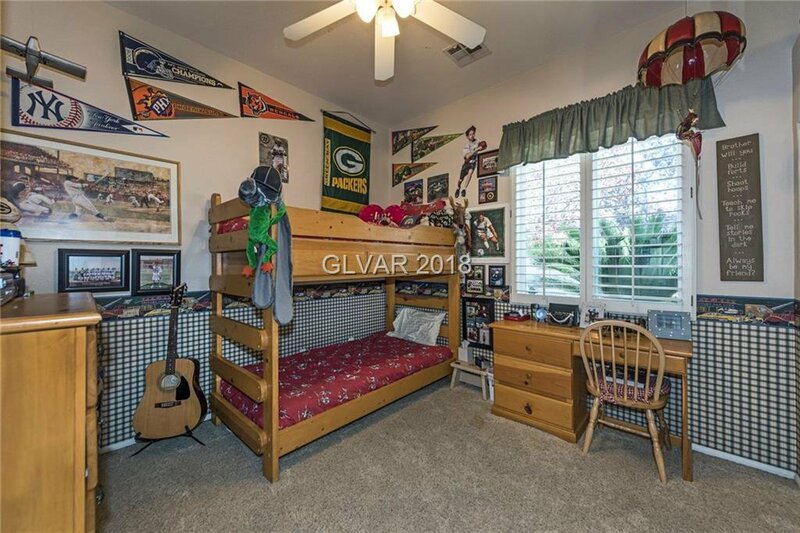 Sids are paid off! 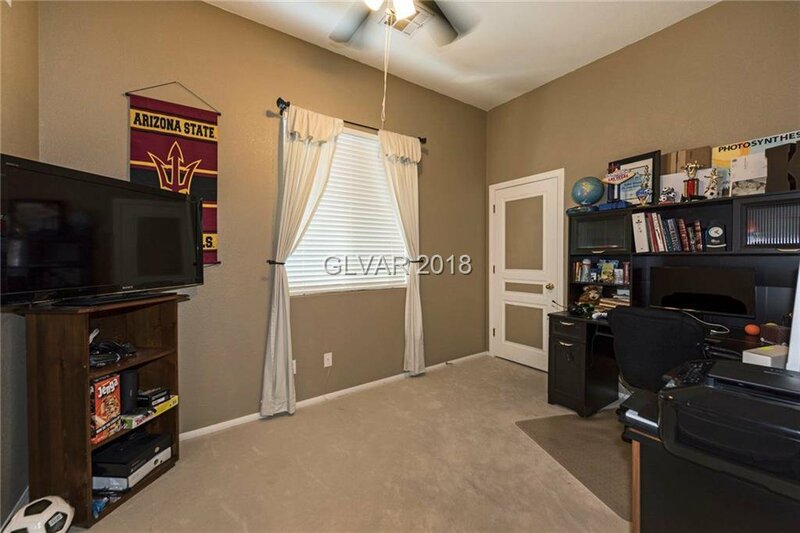 This home wonâ€™t last!